SPIE Optifab is the largest optical manufacturing conference and exhibition held in North America. Organized jointly by, the International Society for Optics and Photonics (SPIE) and the American Precision Optics Manufacturers Association (APOMA), this event has a unique technical focus on classical and advanced optical manufacturing technologies. Sisters of Mercy schools and centers from all over the U.S. will meet in Rochester, NY for the 34th Mercy Secondary Education Conference. The Network for Mercy Education is committed to the charism, values, and traditions of mercy and to meeting the needs of the times. 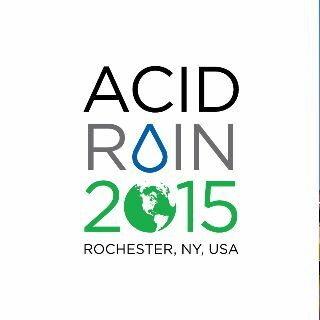 The International Acid Rain Conference is returning to the U.S. for the first time since 1975, and will be held in Rochester, New York. Attendees will share the latest information and research on acid rain---environmental effects, the status of recovery across affected regions, and new policies. 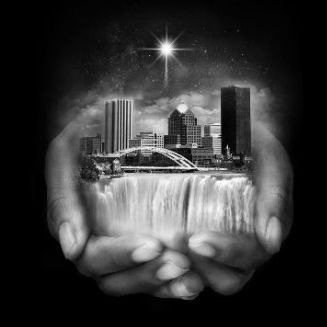 Rochester based company, NimbleUser, invites customers and partners to Rochester, NY for the third annual Nimblepalooza. This two day event encourages innovation by connecting the Nimble Association Management System user community with each other for two days of learning and networking. 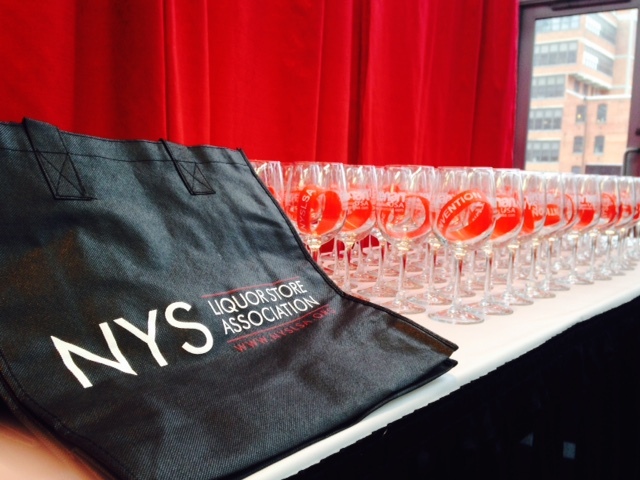 The New York Public Transit CONNECTIONS Conference & Expo is the largest annual gathering of public transportation managers and professionals in New York State. This two day conference will include educational sessions, panel discussions, and trainings. The Expo, to be held at the Joseph A. Floreano Rochester Riverside Convention Center and the Hyatt Regency Rochester, will feature bus displays along with two receptions on the show floor. Guests are also invited to tour the brand new Rochester Transit Authority Transit Hub. The National Society of Black Engineers work to increase the number of culturally responsible black engineers who excel academically, succeed professionally and positively impact the community. Members of Region 1 will visit Rochester from Maine, New Hampshire, Vermont, Massachusetts, Rhode Island, New York, New Jersey, Canada and West Africa for this annual fall conference.